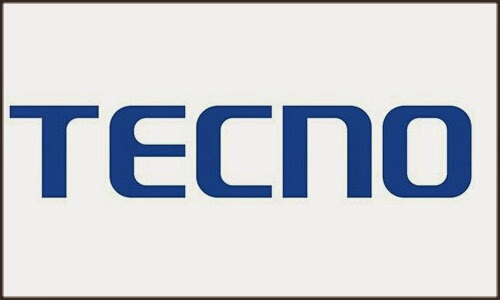 I think its high time tecno mobile stepped up their game and focus more on creating something better rather than creating dozens of phones with same specification. The tecno h6, p6 and f6 were all released November 2014 and funny as it may sound they all have the same CPU speed and RAM, the h6 and p6 both have the same rom size and screen size. Only the f6 is a little bit different here. Now here comes the R5 with similar specification but just a smaller screen size at 4" and many Nigerians who don't know this will sell or give out their devices just to get this. And this has become a regular occurrence. Just like the p5,h5, s5,m3 all comes with similar spec and also the m5,m7,f5 ..... Just to name a few. Am not trying to criticize the brand in any way, matter of fact if not for them most Nigerians wont be able to afford an android device. But I believe its a mutual benefit. We buy and they also make their profit. I think its time for the brand to step up their game, try to be more creative , innovative and stop deceiving the poor Nigerians with their uncountable devices with same spec but just different name and design. Considering the high rate at which China phone companies are flooding Africa, I think it would be sensible of them to put this little advice into practice. This is a just a short piece from a good fan.